Rooted in the ancient traditions of martial arts, Bow to Life explores personal growth and spirituality through the practical realm, offering a remarkable new tool for everyday self improvement of mind and body. 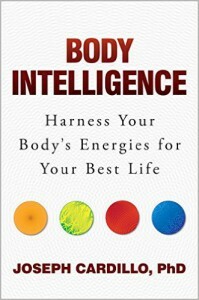 Author Joseph Cardillo — a master of five martial arts, an authority on martial philosophy and psychology, and the author of Be Like Water — describes how one can tap into tremendous inner power and achieve successes wherever one wishes — from dealing with relationships, family life, and the work world to managing emotional and health issues. His approach is distinctively nonviolent, based on the martial arts concepts of self-discovery, inner strength, and spiritual enlightenment. The focus is on creating one’s own destiny from within, seeking one’s own path rather than relying on pressure from society and other less genuine outside forces.